Tesla has had a rough couple of months, and now a mid-level Autopilot Programs manager, Sameer Qureshi, left to join Lyft's Level 5 self-driving car initiatives. Tesla has been up and down lately. First reported by Electrek and corroborated by TechCrunch, a Tesla Autopilot Programs senior manager left the company to join Lyft’s autonomous driving initiatives. Earlier this week, we mentioned how a Tesla Model X towed a Boeing Dreamliner. There, we also touched on the Tesla Model 3 receiving a near-perfect score in front-crash ratings from the IIHS. This news appeared to offset a rash of high-profile Tesla crashes–some of which involved Tesla’s Autopilot driver assistance function. Of course, all of this was small news compared to the bigger story behind Tesla’s successes and failures. Tesla board members want Elon Musk’s brother and other top board executives replaced, and some members even suggested removing Elon himself from chairman status. No matter which way you look at it, Tesla is in a tumultuous stage in its history. Since last year, many high-profile Tesla executives have left the company. Now, today, according to his LinkedIn profile, senior manager of Tesla Autopilot Programs Sameer Qureshi has left Tesla and joined Lyft. According to TechCrunch, Tesla denied comment but Lyft confirmed that Qureshi had joined their Level 5 self-driving car efforts. Level 5 at Lyft refers to autonomous car projects that do not require human attention at the wheel. Going further, Level 5 hopes to design cars that do not allow human intervention at all–even if one tried to. Tesla Autopilot has come under fire recently as a few high-speed crashes took place while the feature was engaged. However, Tesla points out that Autopilot is only to be used while the human driver is still fully-engaged and attentive in the driving process. While Qureshi was responsible for Tesla Autopilot systems on every car and platform Tesla developed, he was not considered an executive or high-profile figure in the company. In fact, TC mentions he was just “one of 4,000 managers at Tesla.” Qureshi had been with the company as a software engineer for over two years before his Autopilot Programs assignment. Qureshi joins a Lyft self-driving car division that began in mid-2017 under VP of Engineering Luc Vincent. 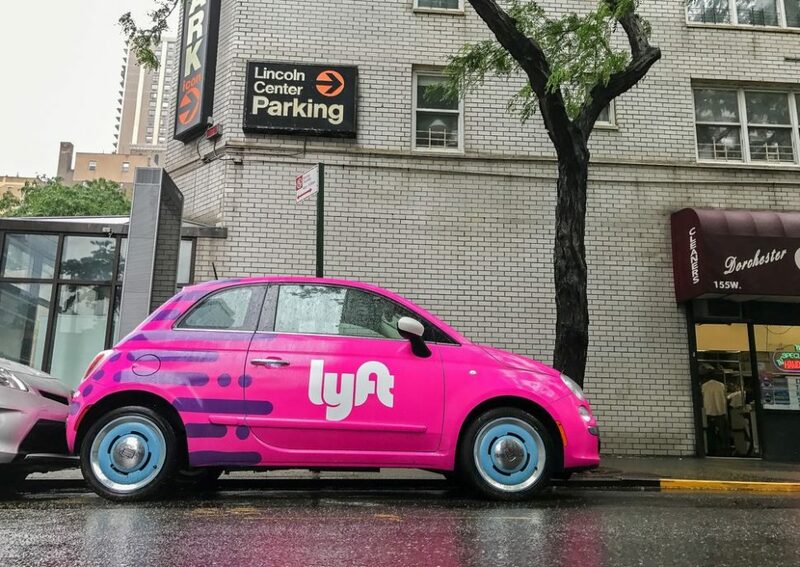 Over that time, Lyft has also partnered with industry supplier Magna, who invested $200 million in Lyft.